Home / Economy / Is the Digital Single Market a New Economic Chance for the EU? 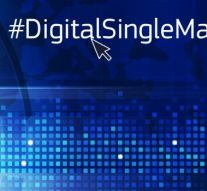 Is the Digital Single Market a New Economic Chance for the EU? We have heard about the Digital Single Market for longer than we thought. 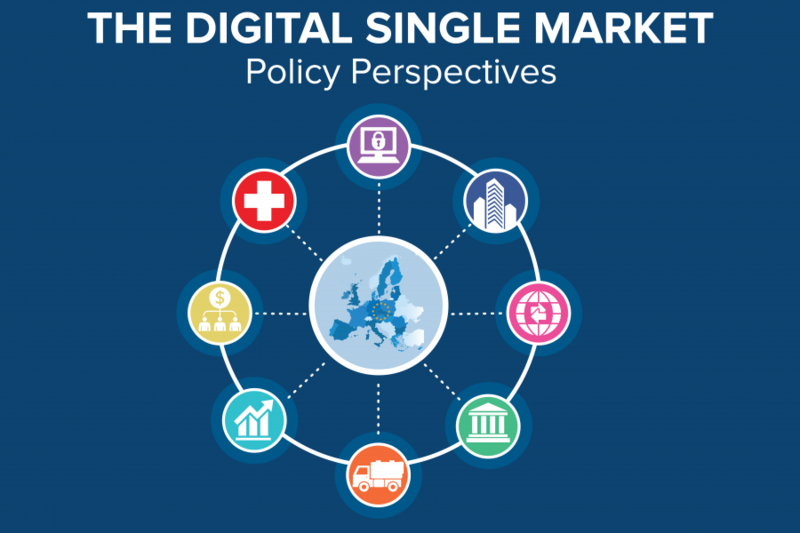 The Strategy for the Digital Single Market has been published in 2015, when Jean Claude Juncker announced urbi et orbi his intention to form and foster the a European Digital Market, within his mandate. The three years–old Strategy presents many notable solutions, with many practical implementations. As claimed in the Strategy, the Digital Single Market must be built on “reliable, trustworthy, high-speed, affordable networks and services that safeguard consumers’ fundamental rights to privacy and personal data protection while also encouraging innovation”. This requires a strong, competitive and dynamic telecommunication sector in order to carry out the necessary investments, to exploit innovations such as Cloud computing, Big Data tools or the Internet of Things. The market power of some online platforms potentially raises concerns, particularly in relation to the most powerful platforms whose importance for other market participants is becoming increasingly critical. To facilitate a better access for consumers and businesses to online goods and services across Europe. This requires the rapid removal of key differences between the online and offline worlds to break down barriers to cross-border online activity. To create the right conditions for digital networks and services to flourish. This requires high–speed, secure and trustworthy infrastructures and content services, supported by the right regulatory conditions for innovation, investment, fair competition and a level playing field. The first pillar is devoted to achieve and set higher standards in providing better services for European citizens. The European Commission estimated that “EU consumers could save EUR 11.7 billion each year if they could choose from a full range of EU goods and services when shopping online”. There are several tasks within this pillar, which could improve the economic aspect of the whole Strategy. Those are: making the high-quality cross-border parcel delivery affordable, preventing unjustified geo-blocking, guaranteeing a better access to digital contents, creating a modern, more–European copyright framework, reducing VAT related burdens and all the obstacles when selling across borders, etc. The second pillar is devoted to the development of infrastructure which should serve as a precondition and pre–requisite for the further development and information inflow. It was very hard for the EU institutions to get along with this pillar for two main reasons. Firstly, the EU complex legislation already emphasises a “must” when it comes to the market fairness and fair economy. This legislation however was not translated into a cyber space. Secondly, not all the Member States have consensually agreed over how much it would cost, and how much would that move hit their domestic economies. New Member States, for instance, have objections concerning the single digital market, or have requested to have some kind of opt-outs, since they were afraid of their short term exportations to the older Member States. The third pillar is economically and financially acceptable since it incorporates the general approach in creating investments and establishing new potentially major facility. The Member States are devoted to improving the conditions and preserving all the factors which could be value added in the Digital Single Market. In this sense, the Member States should provide all necessary knowledge and equipment in order to foster and boost such development, by executing the tasks such as the development of technologies for big data transfer among the major financial systems. The Strategy has being in force for more than three years. However, it showed some quite important obstacles. It turned out that EU citizens were not promptly prepared for its usage in practice. In a survey conducted by the European Commission, one of the key findings was that 30% of online consumers were concerned that the personal data may be misused and 25% feared that the payment card details may be stolen. Others consumer’ concerns that impeded further progress: the fear of receiving wrong or damaged products (26%); the difficulty in replacing or repairing a faulty product (22%) and the difficulty in returning a product they did not like and have it reimbursed (22%). It remains to be seen how the Digital Single Market will change the people’s habit to shop online or do online business. Even if many results were achieved, there are still much to do in the near future. Next Article » We Started from Brexit, but Was Brexit the Will of the People?